Criminal Minds: Things are moving along towards Criminal Minds, Season Three. The production company has moved into their new studio and everyone but the stars are back and hard at work. How can they possibly beat Criminal Minds, Season Two? 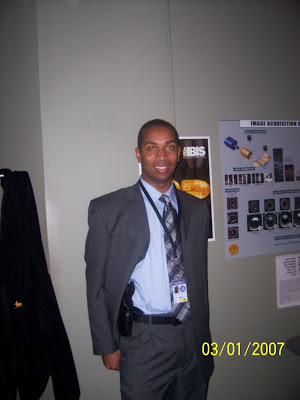 CRIMINAL MINDS: AN OLDIE BUT GOODIE! CRIMINAL MINDS SCREENCAPS FOR "FISHER KING II"
It's Friday, I'm in love . . . . Yes, it's Friday, it's Criminal Minds day over here in the wet and extremely soggy UK and so join us British folks in the chatroom at 10.00pm GMT (5.00pm EST) and let's talk about Jones. Slap on some jazz or blues, or some zydeco if you are feeling that way inclined, and we'll all have a jolly old chinwag. 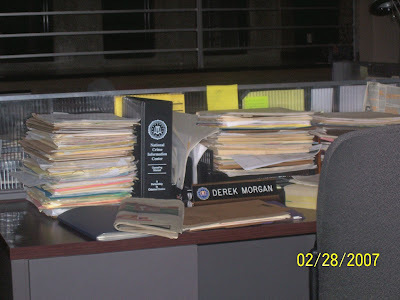 CRIMINAL MINDS FANATIC WEBSITE HITS MILESTONE! 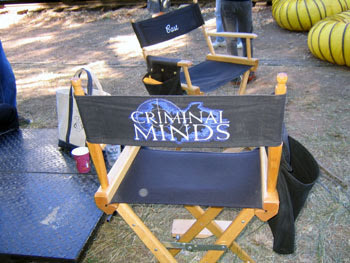 Criminal Minds: When I visited the set of Criminal Minds earlier this year I met a lot of wonderful people. One of these people will not be coming back for the third season of Criminal Minds. Before you email me asking: I have no knowledge of any Criminal Minds cast changes. 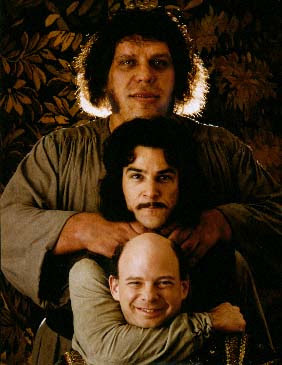 Our stars are wonderfully talented people but the behind the scenes people make it happen. I wanted to take a moment to thank this person for both their contribution to my favorite show but also for their support and friendship. "Be ready when opportunity comes...Luck is the time when preparation and opportunity meet." 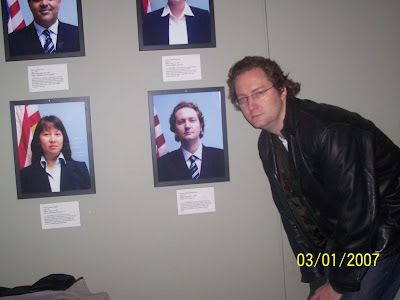 --Roy D. Chapin Jr.
All my best to you in the future. Jill, a grateful fan. Criminal Minds: If you haven't already joined the Criminal Minds Fanatic website we would love to have you join us. The website is about four months old now and we are quickly nearing our 10,000th message. We are having a lot of fun and look forward to growing and enjoying the show with more new members. Criminal Minds: I hope all my Criminal Minds friends are having a wonderful weekend! CRIMINAL MINDS: HAPPY BIRTHDAY TO STEFANIE! 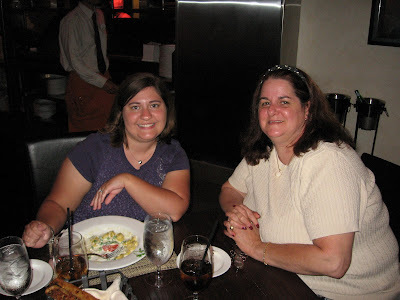 Criminal Minds: Happy Birthday to Criminal Minds fan Stefanie. I hope you have an incredible birthday. I would send your Matthew Gray Gubler to give you a birthday kiss if I could. "It's CM night in the UK. It's "Distress" tonight. Let's get together in t'chatroom and talk about it. Start at 10.00pm GMT (5.00pm EST) - everybody welcome." 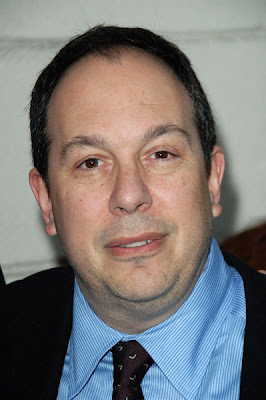 Criminal Minds: Aaron Zelman, writer and Co-Executive Producer of Criminal Minds "Honor Among Thieves" which will air on Wednesday, June 27th. 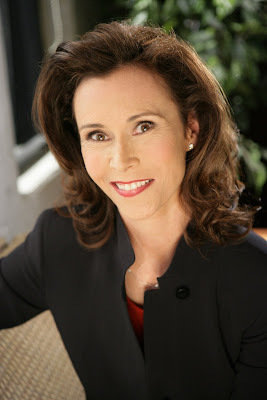 CRIMINAL MINDS: KATE JACKSON GUESTS IN "HONOR AMONG THIEVES"
CRIMINAL MINDS: WHO WOULD SAY THIS QUOTE? 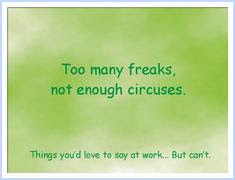 Criminal Minds: Which Criminal Minds character do you think would say this quote? Criminal Minds "Honor Among Thieves" promo courtesy of roadtodream. 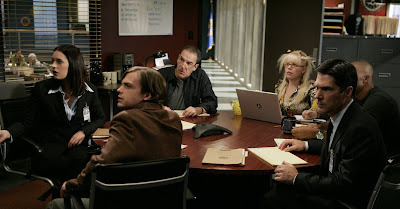 Criminal Minds starring Mandy Patinkin, Shemar Moore, Kirsten Vangsness, Matthew Gray Gubler, A.J. Cook, Paget Brewster and Thomas Gibson. 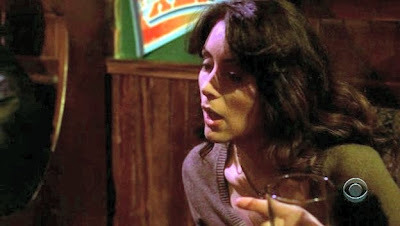 Guest starring: Kate Jackson. The episode will air on Wednesday, June 27th. CRIMINAL MINDS: ONE MORE FROM MONTE CARLO. Criminal Minds: Mandy Patinkin, Jason Gideon on Criminal Minds and Shemar Moore, Derek Morgan on Criminal Minds, having fun promoting Criminal Minds at the Monte Carlo Television Festival held at Grimaldi Forum on June 13, 2007 in Monte Carlo, Monaco. (Photo by Tony Barson/WireImages). I purchased this picture from WireImages and the copying of this copyrighted picture is strictly forbidden. 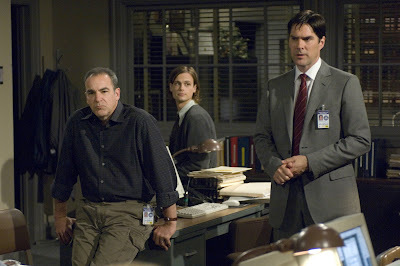 Criminal Minds: Criminal Minds starring: Mandy Patinkin, Shemar Moore, Thomas Gibson, Paget Brewster, A.J. Cook, Kirsten Vangsness and Matthew Gray Gubler. Criminal Minds "Revelations" screencaps are courtesy of slashgirl. 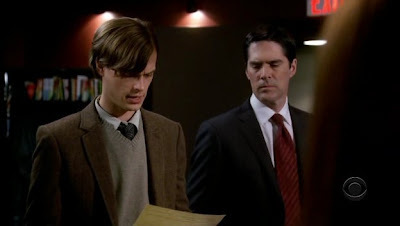 Criminal Minds: The songs from tonight's Criminal Minds episode "Revelations" were "Sympathy for the Devil" by the Rolling Stones and "The Funeral" by Band of Horses. 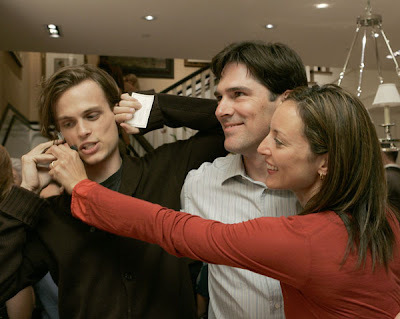 CRIMINAL MINDS: MATTHEW GRAY GUBLER HAVING FUN! 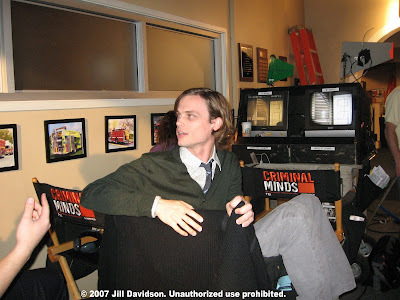 Criminal Minds: Matthew Gray Gubler, Dr. Spencer Reid on Criminal Minds. 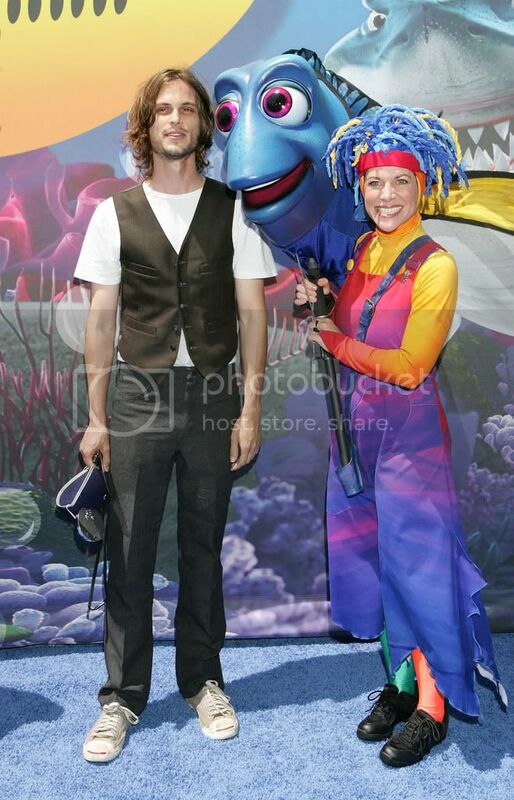 ANAHEIM, CA - JUNE 10: Actor Matthew Gray Gubler attends the sneak preview of the Finding Nemo Submarine Voyage At Disneyland on June 10, 2007 in Anaheim, California. (Photo by Noel Vasquez/Getty Images). 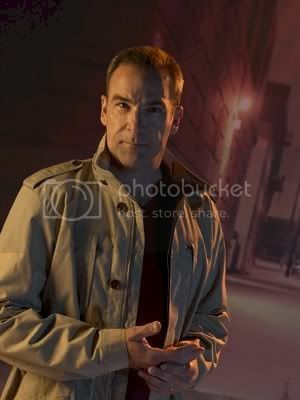 I purchased this picture from Getty Images and the copying of this copyrighted picture is strictly forbidden. CRIMINAL MINDS FILMING IN YOUR NEIGHBORHOOD! 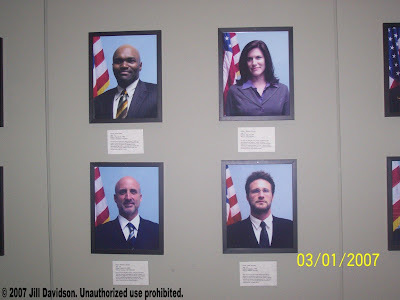 Criminal Minds: Why would your street or town be a good location for Criminal Minds to use to shoot a scene? 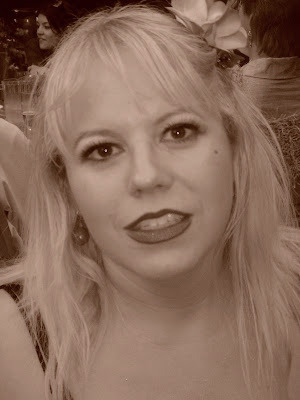 Criminal Minds: The Kirsten Vangsness Yahoo Group, Criminal Minds Conversation Yahoo Group and the Criminal Minds Fanatic Website will hold their weekly chat on Wednesday, June 13th at 10pm est. CRIMINAL MINDS: GARCIA & MORGAN EQUAL FUN. Criminal Minds: Some of the best scenes on Criminal Minds are the ones with Garcia, Kirsten Vangsness, and Morgan, Shemar Moore, on the telephone. What is your favorite Criminal Minds Garcia and Morgan scene? Video courtesy of jacklostkate. 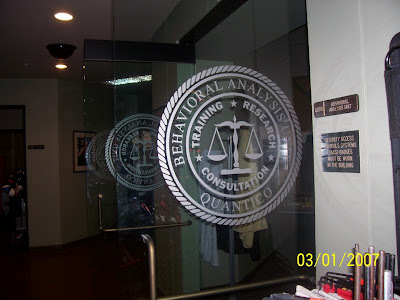 Criminal Minds: I was in Orlando this week for business and had the opportunity to spend some time with Lee, the owner of the great Gube site. 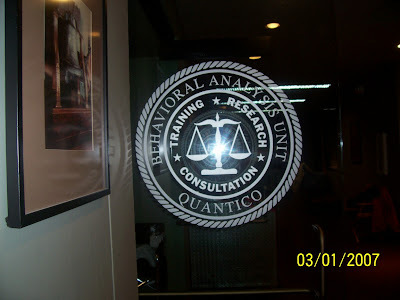 Our first meeting took place in a wonderful Italian restaurant in my hotel where we enjoyed great food and lots of conversation about Criminal Minds. Criminal Minds, Italian food and good company are always a great mix. It was a very nice evening. The next and last time I met Lee was a few days later when she picked me up at my hotel room to drive me to the airport so we could spend a few more hours together. Lee is a very nice lady and I am very pleased to have had the time to meet with her but I am thoroughly convinced that nobody really drives like that unless they are trying to kill you. We actually later had a conversation about what would happen to the Criminal Minds Blog and Website if I wasn't around......do you think she was trying to kill me off! I jest. Her driving is outrageous but she is a very sweet person. I have however told her that I will be emailing her husband suggesting that their adorable child not be driven by his mommy anymore. lol. Lee is great and if you find yourself in the Orlando area I would highly suggest you hook up with her....just drive yourself. Cabs are cheap! 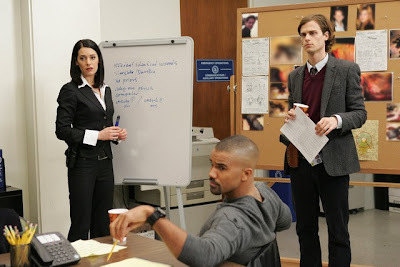 Criminal Minds: Wednesday, July 9th, 9pm et/pt on CBS is Criminal Minds "Revelations" starring Mandy Patinkin, Shemar Moore, Thomas Gibson, Matthew Gray Gubler, Paget Brewster, A.J. 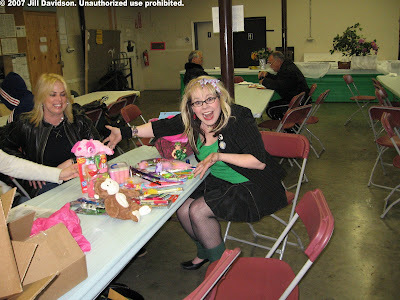 Cook and Kirsten Vangsness. The BAU team's hunt for a serial killer becomes personal when Reid is kidnapped by their wanted man. 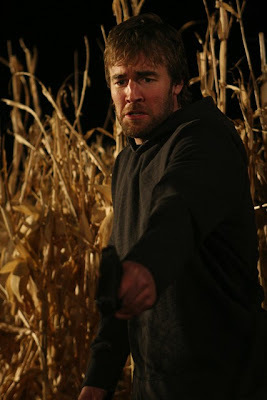 James van der Beek guest stars. Episode info: cbs.com and thanks to azertynin for posting the original Criminal Minds Promo clip for "Revelations" in the Yahoo Criminal Minds Group. This was a great episode. Criminal Minds: A while back, I asked what you thought each member of the BAU might eat for breakfast. Tonight, I'm wondering what you their favorite game or toy from childhood was. What did Jason Gideon, Aaron Hotchner, Derek Morgan, Emily Prentiss, Spencer Reid, JJ Jareau and Penelope Garcia enjoy playing with when they were kids? Criminal Minds: The Criminal Minds Yahoo group and the Criminal Minds Fanatic website will be holding their regular chats on Saturday at 5 pm Eastern and Sunday, 10 pm Eastern. However, we're also going to set a chat for Sunday afternoon at 3 pm Eastern--to allow those fans who are in Europe more of a chance to participate. The chat room is open all the time, so feel free to use it whether it's at a regular chat time or not. CRIMINAL MINDS: BIG IN JAPAN? Criminal Minds: It seems that Criminal Minds will soon be airing in Japan and I'm sure that will garner them many new fans. What great news for the show! 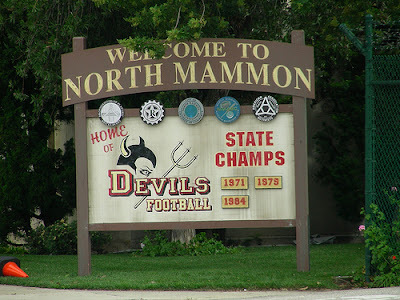 Criminal Minds: We started this thread when "The Big Game" first aired. It is still my favorite episode, although "Distress" is almost tied for the spot. 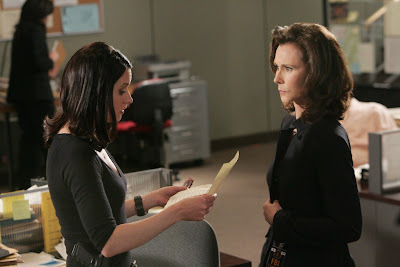 What are you thoughts on this Criminal Minds episode after rewatching it? CRIMINAL MINDS SCREENCAPS FOR "THE BIG GAME"
CRIMINAL MINDS: DO WE WANT ANY CROSSOVERS? Criminal Minds: Are there any stars from any other CBS shows that we would like to see crossover and visit us on Criminal Minds? Any ideas? Do you like the idea of a crossover at all? Who would fit in with our Criminal Minds cast? CRIMINAL MINDS: WHY DO YOU WATCH THE SHOW? Criminal Minds: Why do you watch Criminal Minds? 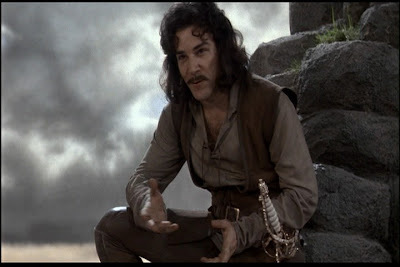 Is it the stories, the actors, etc. that make you want to tune in week after week? Criminal Minds: Matthew Gray Gubler was a virtuallly unknown actor prior to starring in Criminal Minds as Dr. Spencer Reid. After two seasons on Criminal Minds he has a huge fan base. What is it that attracts you to Matthew. Is it his acting, his looks, the character on Criminal Minds, etc.? CRIMINAL MINDS: DEFINE PAGET BREWSTER. Criminal Minds: It has been really interesting reading the one word people have picked to define Shemar Moore, Derek Morgan on Criminal Minds, Kirsten Vangsness, Penelope Garcia on Criminal Minds, A.J. Cook, JJ on Criminal Minds, Mandy Patinkin, Jason Gideon on Criminal Minds, Matthew Gray Guber, Dr. Spencer Reid on Criminal Minds, Thomas Gibson, Aaron Hotchner on Criminal Minds, so I decided to see what word you would use to define Paget Brewster, Emily Prentiss on Criminal Minds. 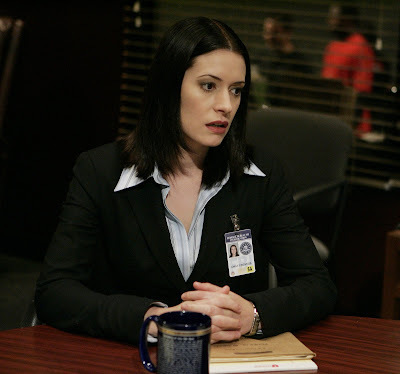 Can you define Paget in one word? Only one....no cheating. CRIMINAL MINDS NEEDS A PRESIDENTIAL CANDIDATE! Criminal Minds: Fred Thompson an actor on "Law & Order" is planning to run for President in the next election. Which Criminal Minds star would make a good President? President Gubler, President Patinkin, President Gibson, President Moore, President Brewster, President Cook or President Vangsness? And why? CRIMINAL MINDS: GLASSES NEVER LOOKED SO GREAT BEFORE. Criminal Minds: Kudos to the props and wardrobe departments of Criminal Minds for their wonderful choices in eye wear for the cast. Whether it is reading glasses or sunglasses our Criminal Minds characters look great in their shades! CRIMINAL MINDS: THE ORIGINAL PROMO FOR "THE BIG GAME"
CRIMINAL MINDS: VERY DIFFERENT CHARACTERS. Criminal Minds: The actresses who are or have starred on Criminal Minds have very different styles and personalities as do the characters they portray. Lets discuss Elle Greenaway, Penelope Garcia, J.J. and Emily Prentiss. Which character are you closest to in personality type? 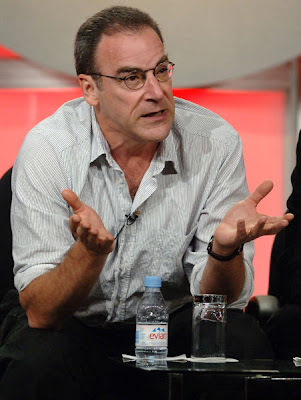 CRIMINAL MINDS: CAN YOU DEFINE MANDY PATINKIN? Criminal Minds: It has been really interesting reading the one word people have picked to define Shemar Moore, Derek Morgan on Criminal Minds, Kirsten Vangsness, Penelope Garcia on Criminal Minds, A.J. Cook, JJ on Criminal Minds, Matthew Gray Guber, Dr. Spencer Reid on Criminal Minds, and Thomas Gibson, Aaron Hotchner on Criminal Minds, so I decided to see what word you would use to define Mandy Patinkin, Jason Gideon on Criminal Minds. Can you define Mandy in one word? Only one....no cheating. Criminal Minds: It has been interesting reading the one word people have used to define some of the other cast members of Criminal Minds so I decided to see what word you would use to define Matthew Gray Gubler, Dr. Spencer Reid on Criminal Minds. Can you define Matthew in one word? Only one....no cheating. Criminal Minds: It has been interesting reading the one word people have used to define Shemar Moore, Derek Morgan on Criminal Minds, Kirsten Vangsness, Penelope Garcia on Criminal Minds and Thomas Gibson, Aaron Hotchner on Criminal Minds, so I decided to see what word you would use to define A.J. 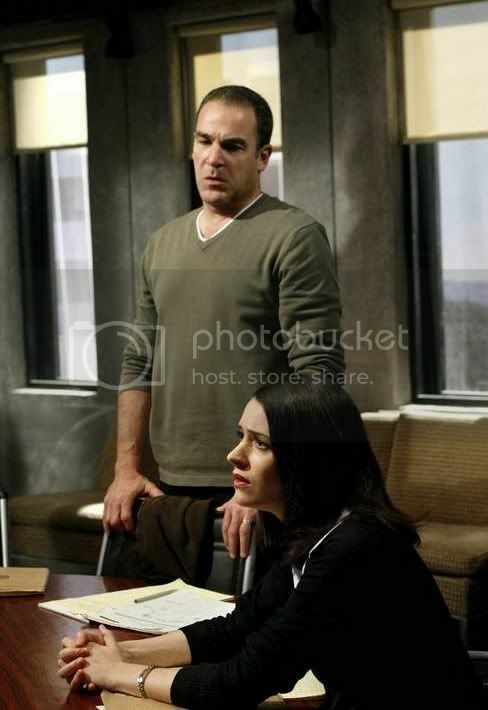 Cook, J.J. on Criminal Minds. Can you define A.J. in one word? Only one....no cheating. CRIMINAL MINDS: OUR STAR KRIS IS HAVING A BIRTHDAY!